Peace, love and freedom are yours when you live consciously. A conscious tool to shift your brain wave state and support you to live consciously. In this profound Retreat, you will experience deep inner alignment, spiritual growth and ultimately, the realisation of your full potential. Gain a deeper and more profound understanding of meditation. 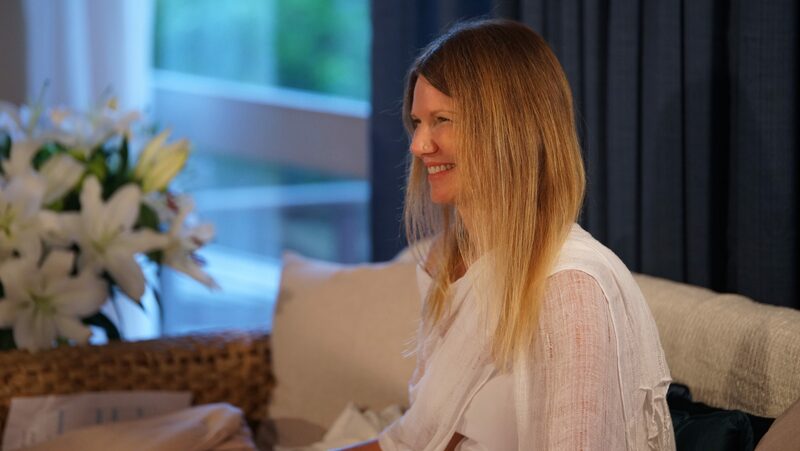 Program includes some of Isira’s most powerful and foundational methods of meditation leading you to the direct experience of consciousness. 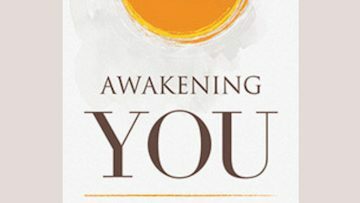 The teachings in this book point to a profound truth that is incredibly pertinent to our times: Your awakening is the catalyst for our collective awakening as a human family. Daily life will be filled with calm, peace and purity. Everyone could benefit from the Isira experience! I see now a way beyond limitations to embrace all that I am pains, fears, contractions are all perfect ways of being and necessary for becoming. Thank you Isira for being the torch of light, love and insight. The more I learn with Isira, the more certain I am that she is instrumental in changing the WORLD. My deepest gratitude for such an empowering and profound experience. My soul feels so touched by the teachings it has been opened to this week – forever moved by the Presence of Love. Sign up to receive inspirations, free videos and articles from Isira. We will also keep you informed on upcoming events. You will receive weekly image inspirations, free videos and articles from Isira.